For 10″ to 24″ Flat Panel Displays. 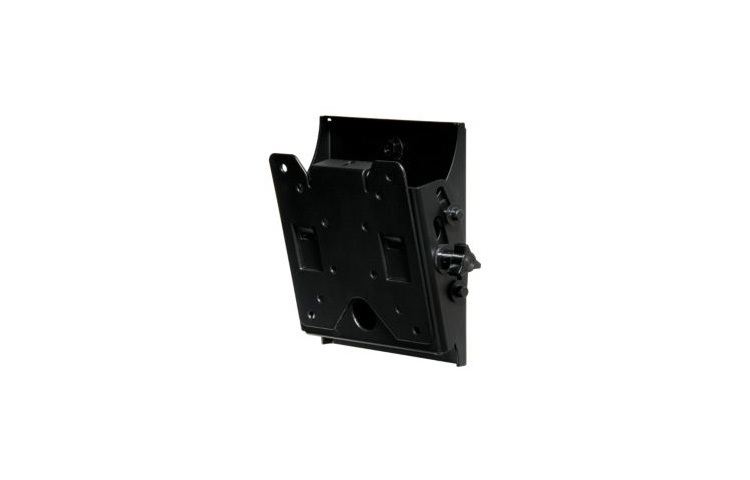 Installations are made quick and easy with this VESA® compliant ST630 Universal Tilt Wall Mount. Its pre-assembled design is fast and easy to install. Simply attach the wall plate to the wall, attach the adapter plate to the display and hang the display onto the wall plate. Tilt can be adjusted without the use of tools to guide the display to the ideal viewing angle.